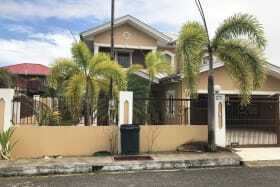 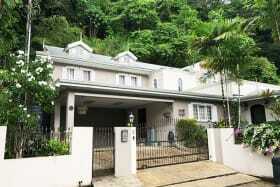 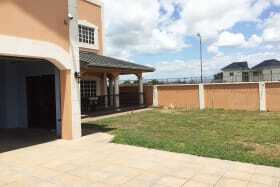 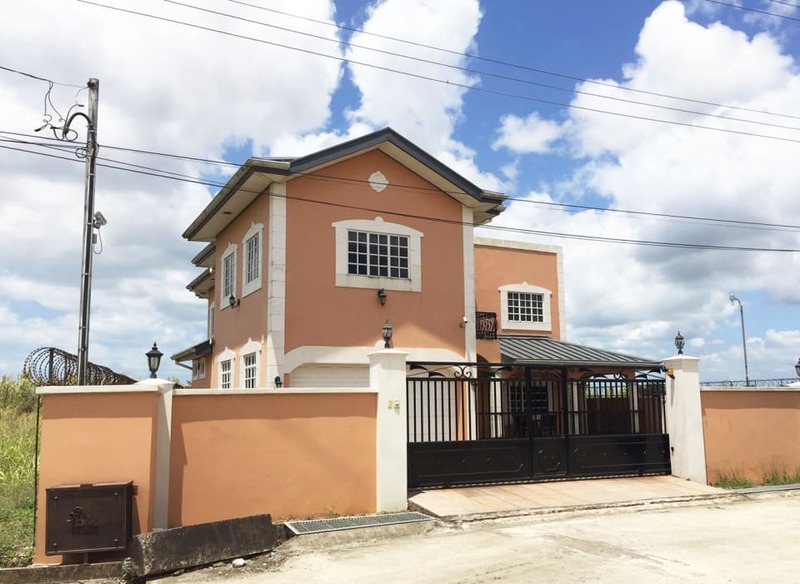 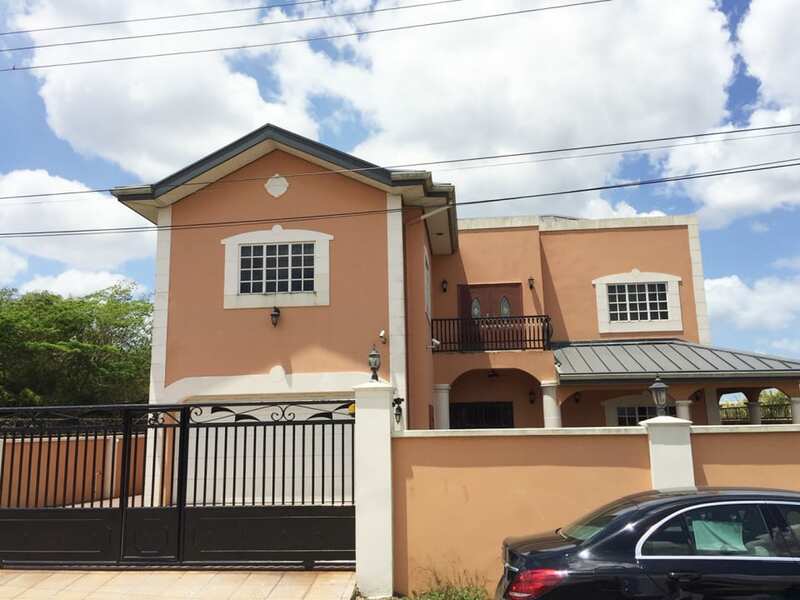 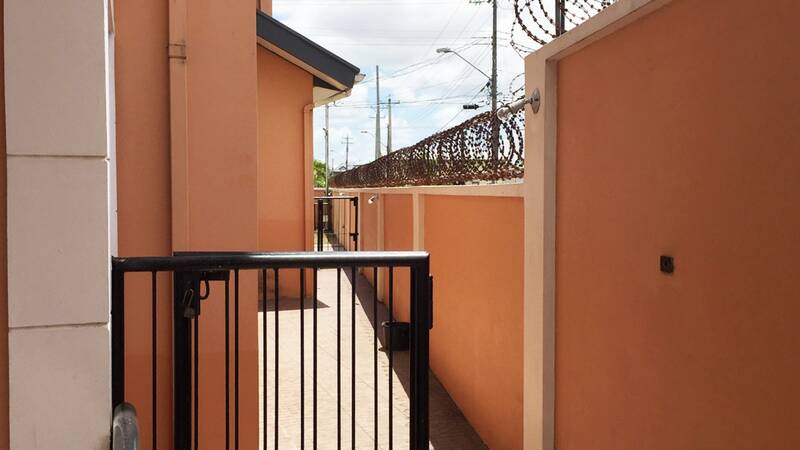 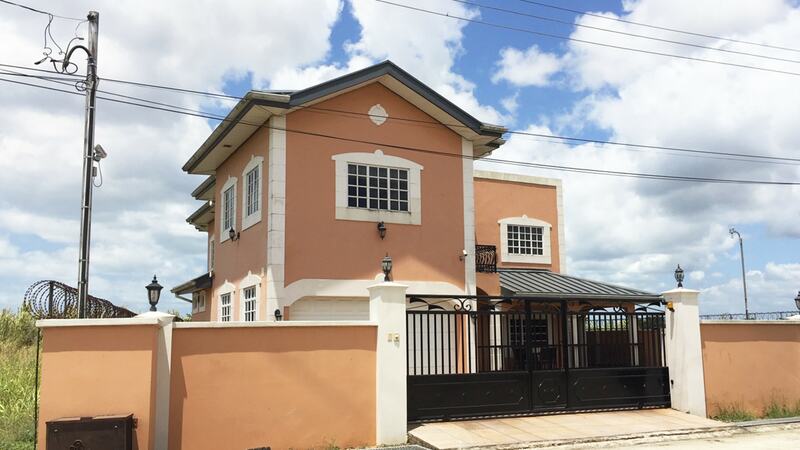 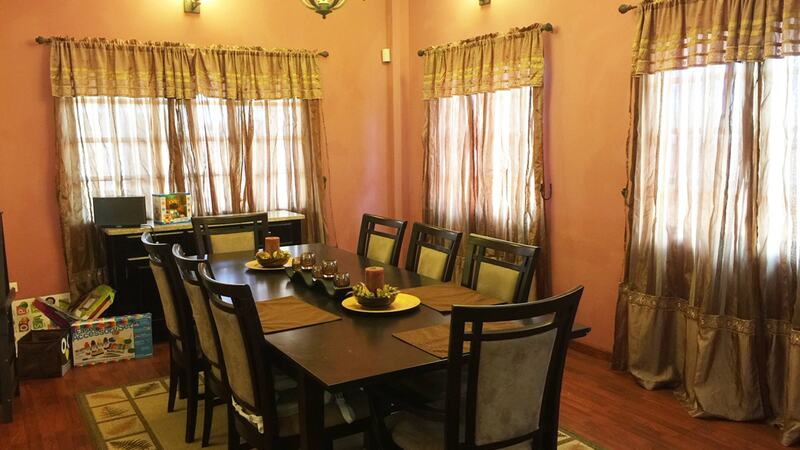 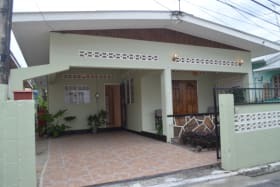 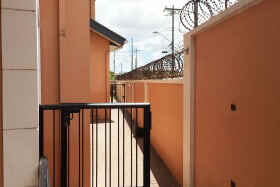 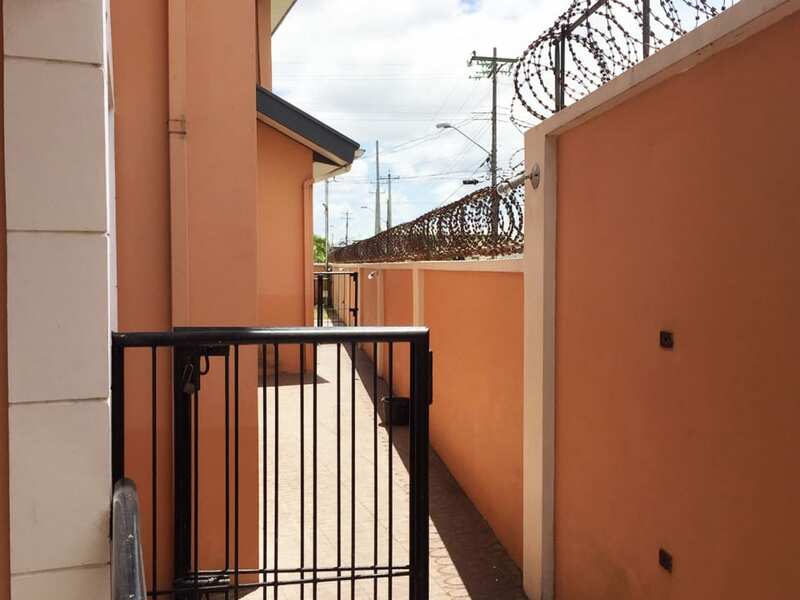 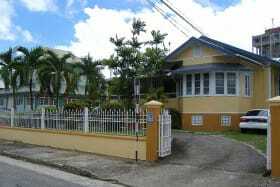 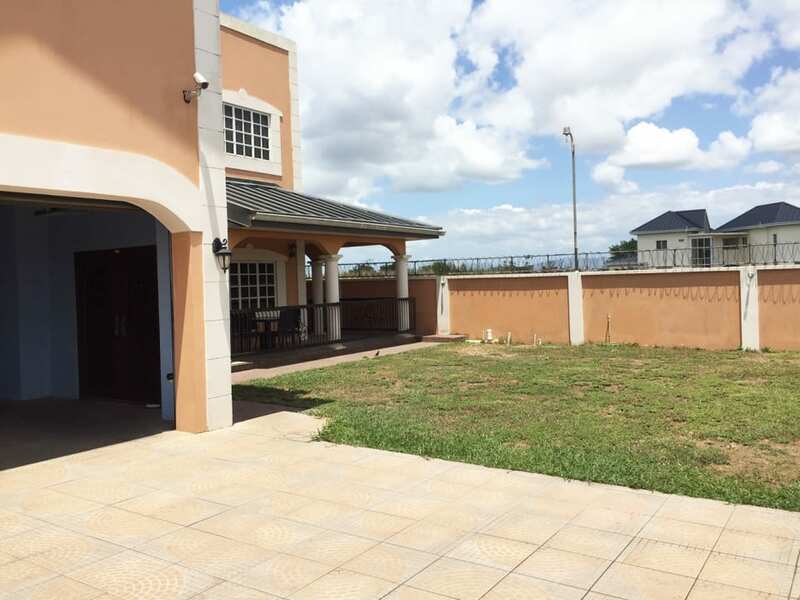 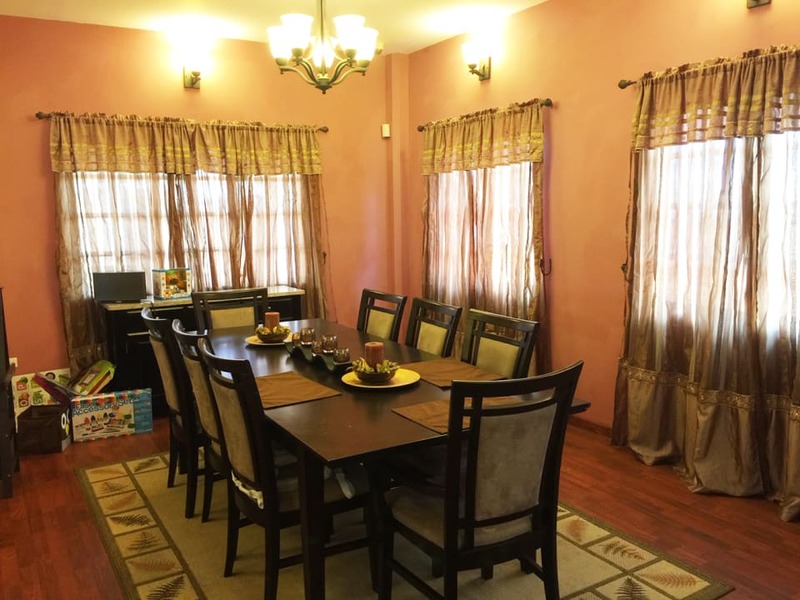 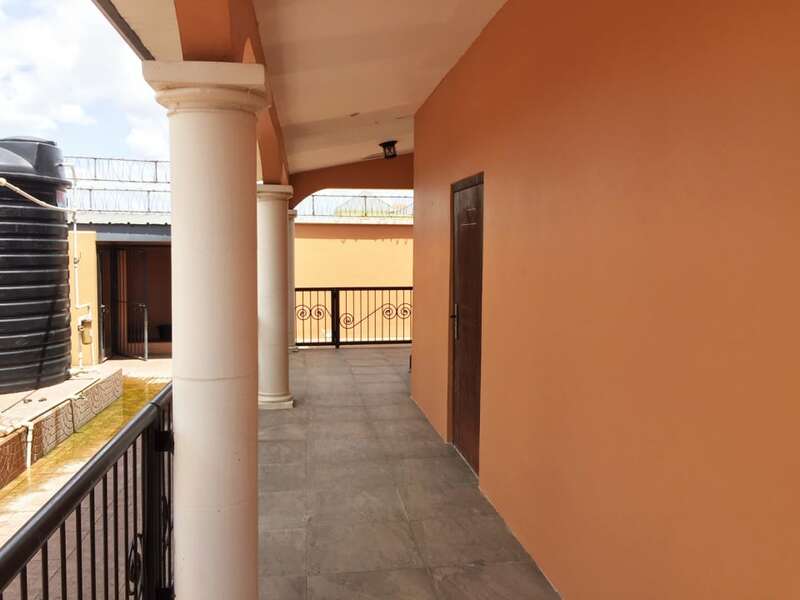 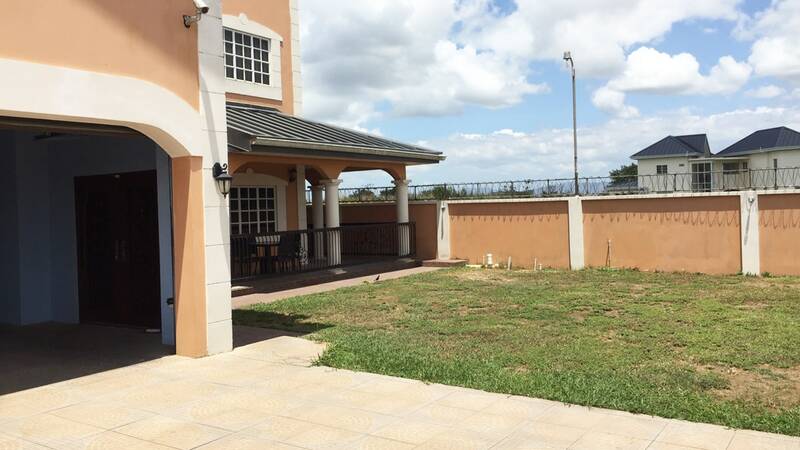 Spacious family home in a residential neighbourhood in Chaguanas ideal for a large or growing family. 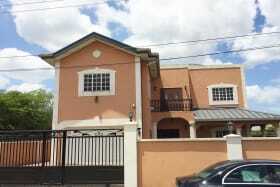 Spacious family home in a residential neighbourhood in Chaguanas ideal for a large or growing family. 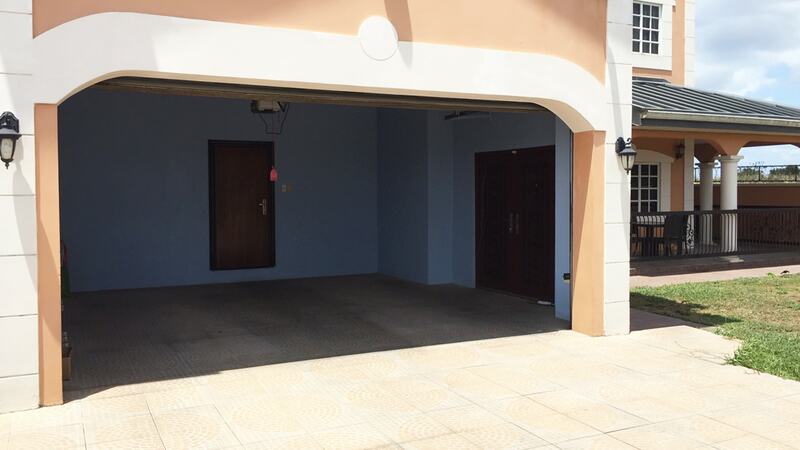 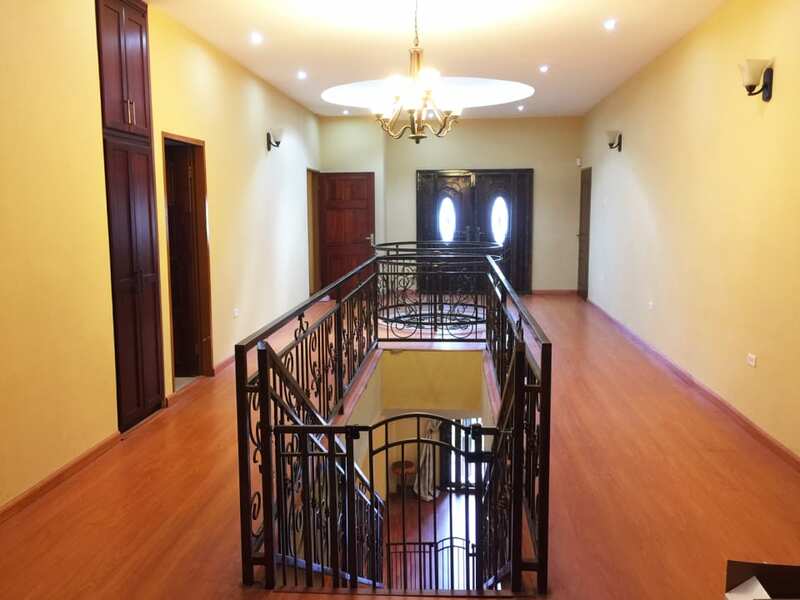 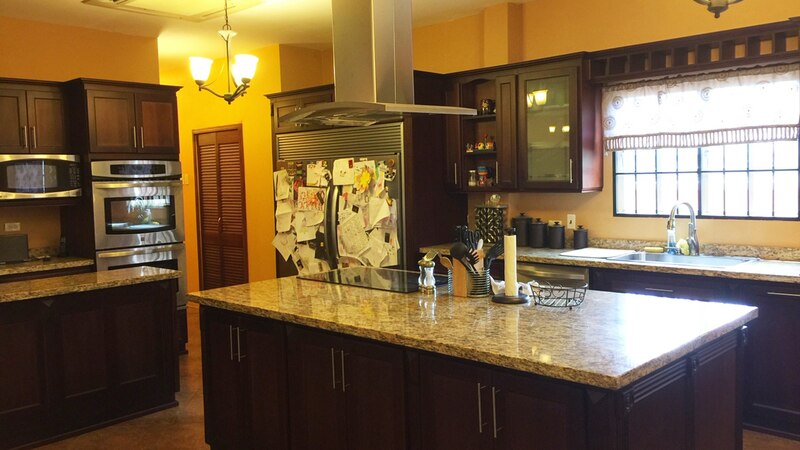 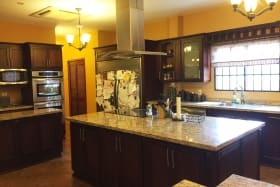 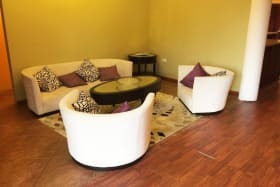 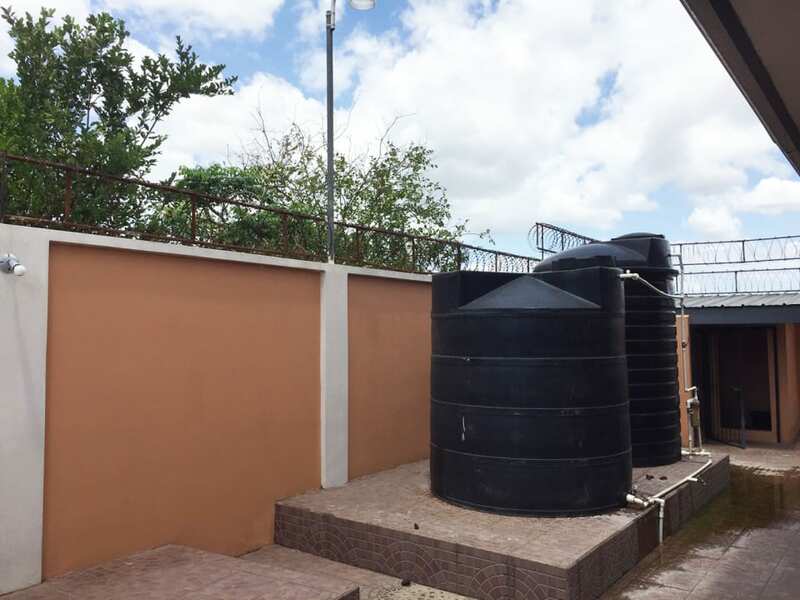 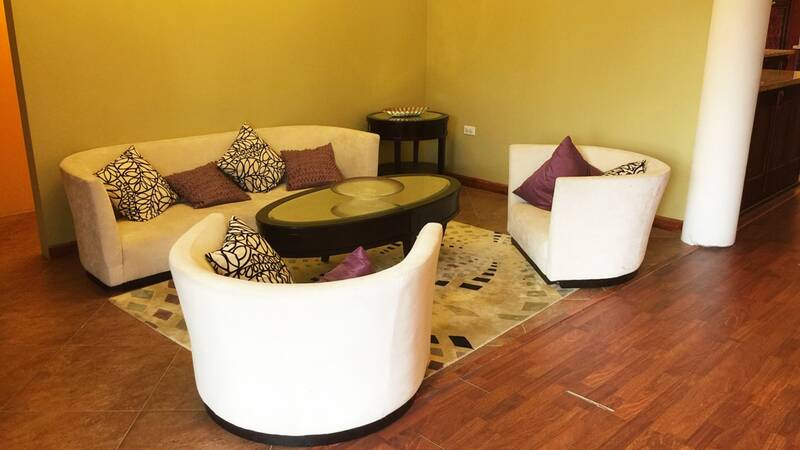 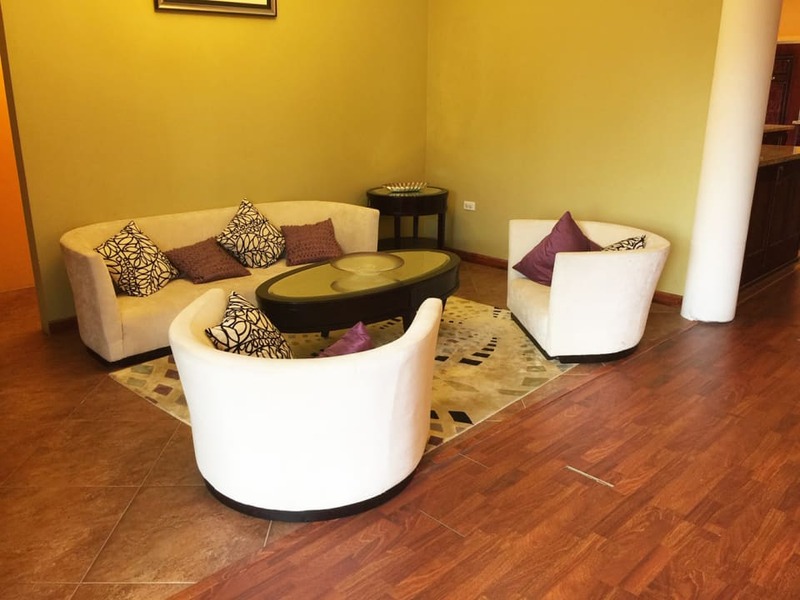 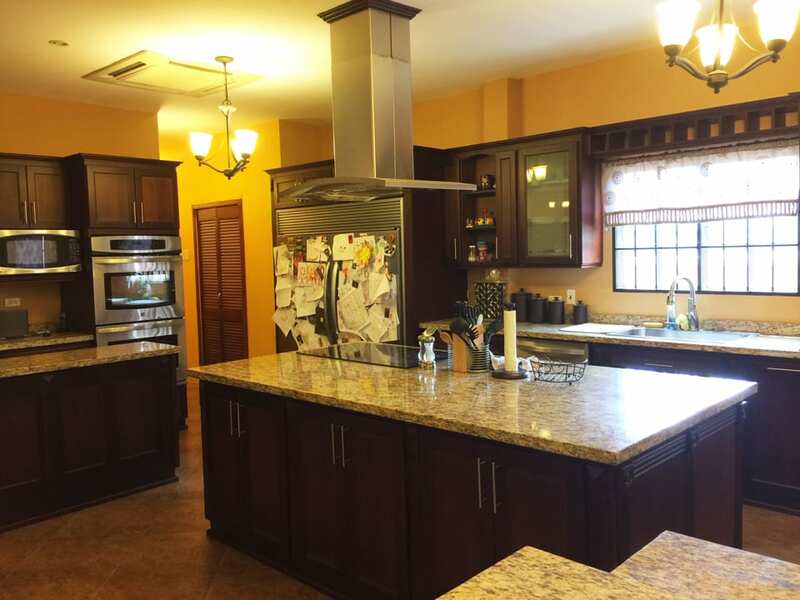 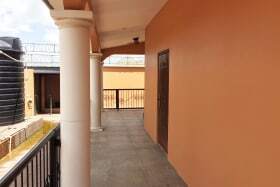 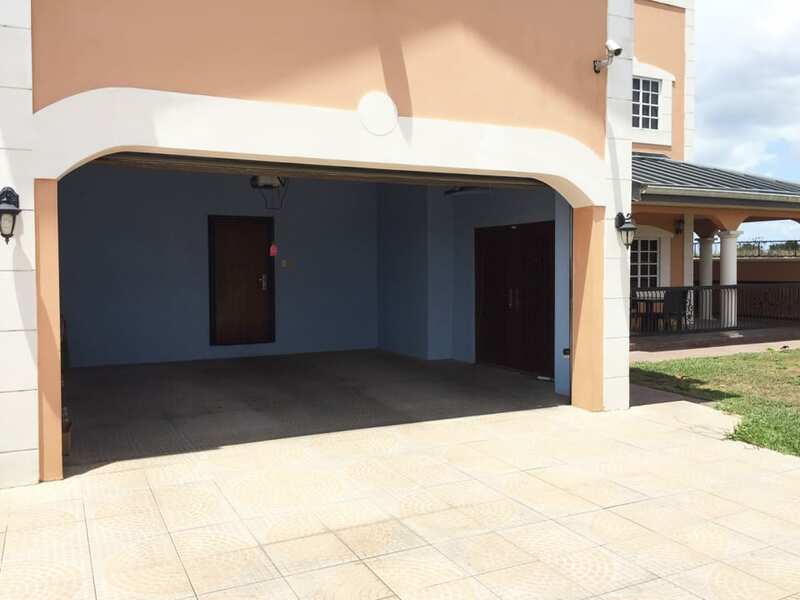 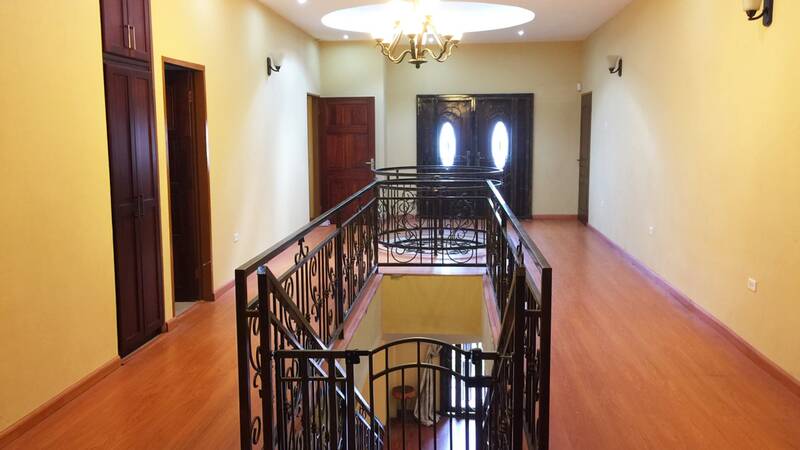 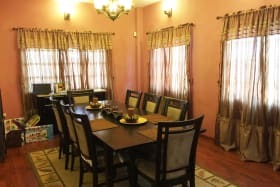 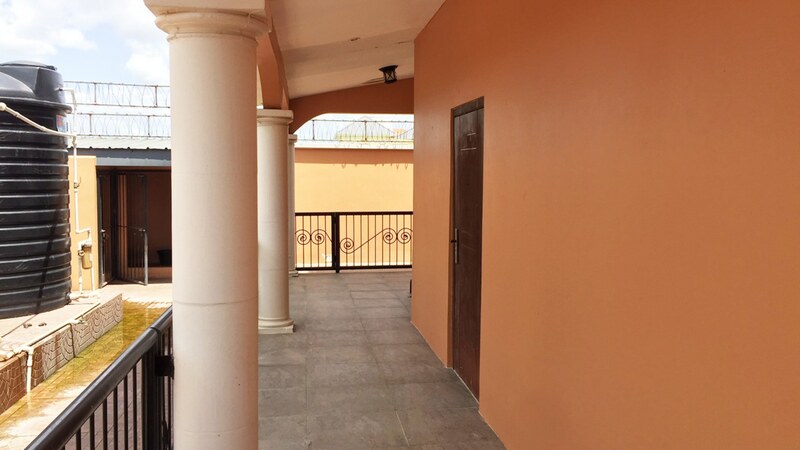 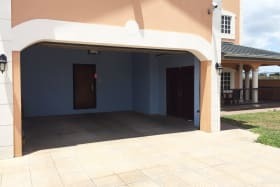 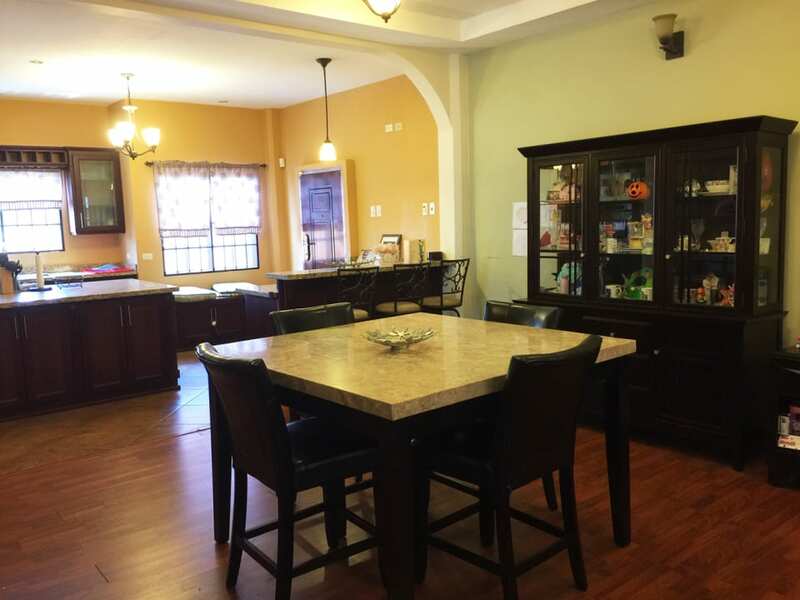 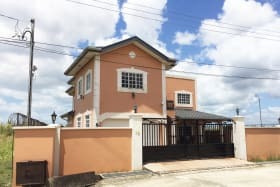 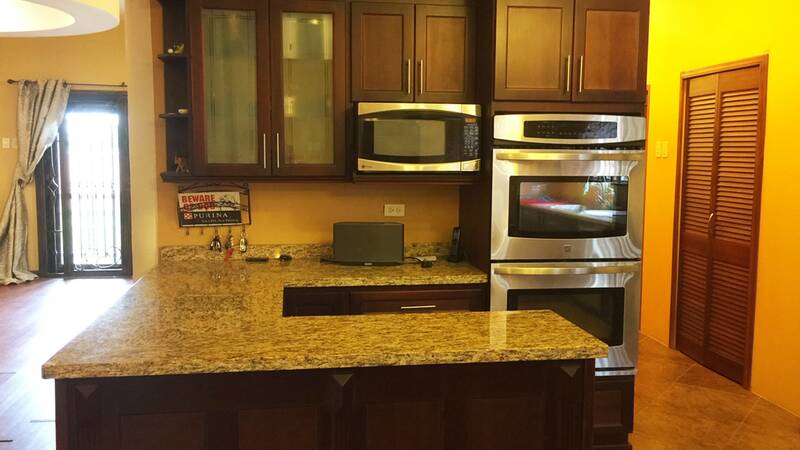 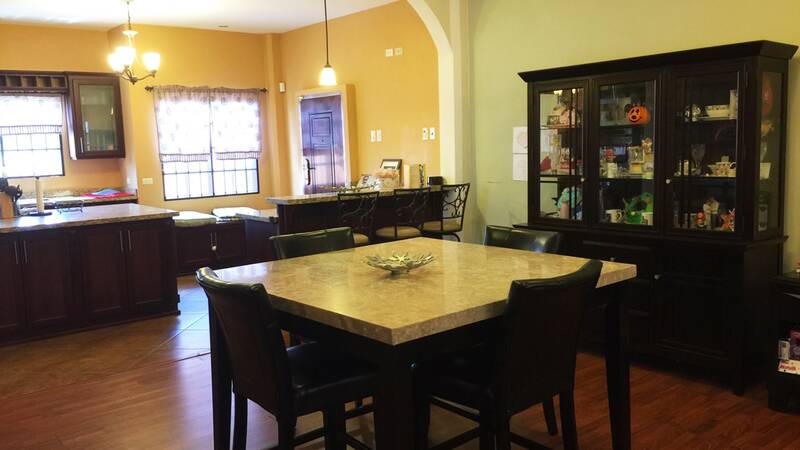 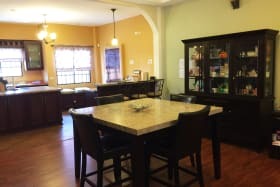 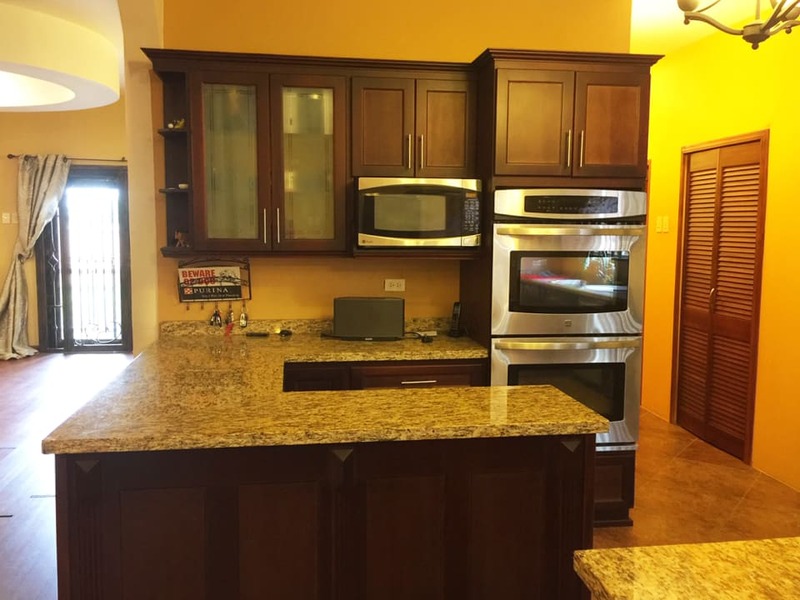 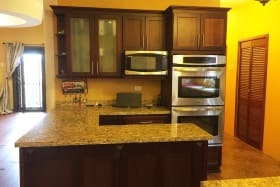 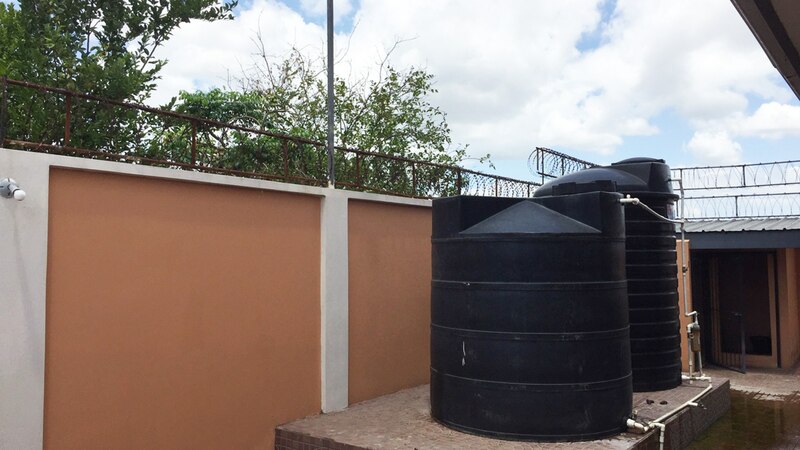 This 2 storey home features open plan living on the ground floor, modern kitchen and fixtures with side by side refrigerator and freezer, a chef's dream kitchen, there are 4 bedrooms of which 2 are ensuite, the master bedroom has a lovely walk-in closet, enclosed garage for 2 large vehicles. 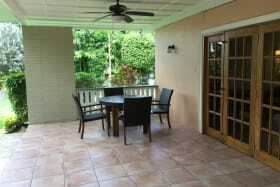 For the dog lover, there is a kernel for 2 in the back yard. 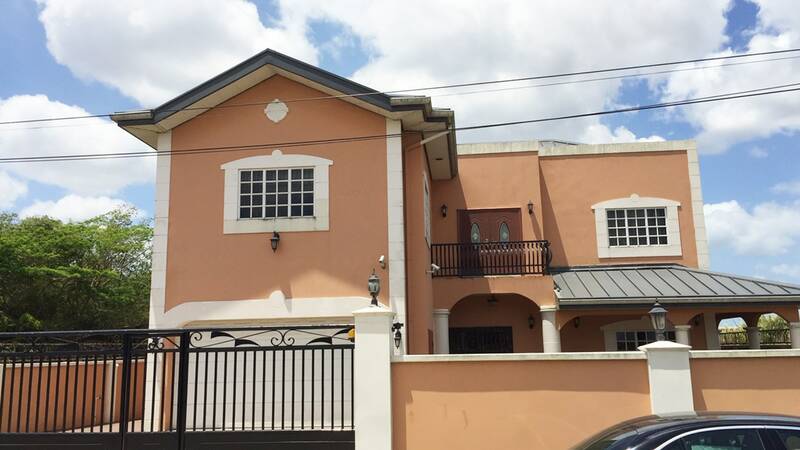 The house is outfitted with an alarm system with security cameras and a monitor. 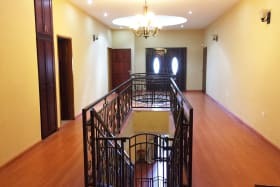 Available for occupancy from 1st April, 2019. 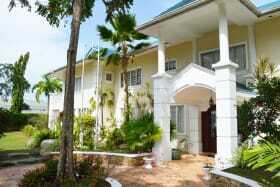 Worth a visit !